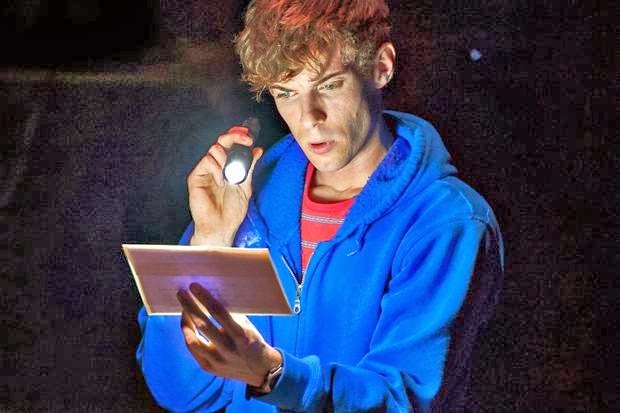 Based on the Mark Haddon best selling novel, the London hit The Curious Incident of the Dog in the Night-Time will arrive on Broadway this Fall. The drama follows Christopher, fifteen year old kid with an antisocial disorder, who solves a neighborhood mystery and comes to a greater understanding of his own family. The play was the recipient of 7 Olivier Awards. What other British plays or musicals do you think should pond hop to Broadway?